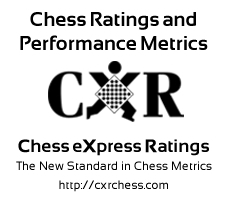 Description KICK OFF THE NEW YEAR WITH CHESS! 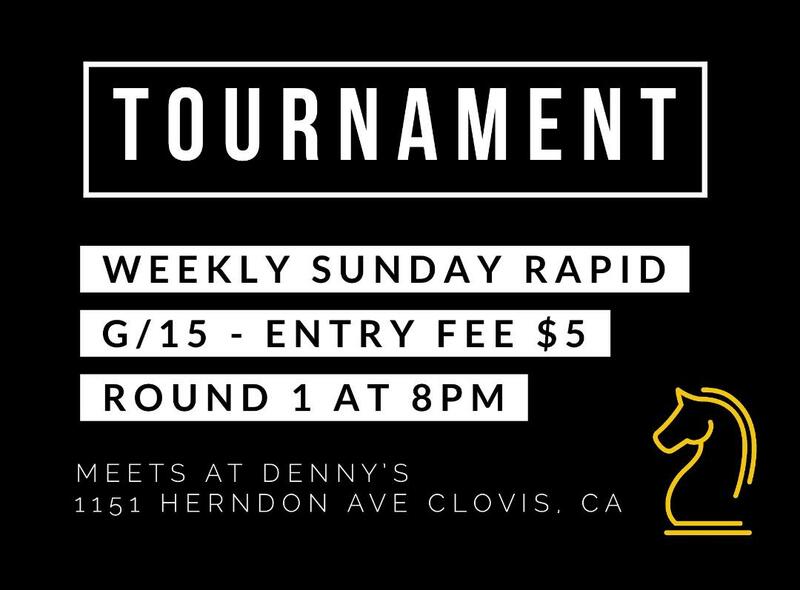 :) Weekly G/15 Tournament - EF: $5 - Round 1 starts at 8:00pm - Denny's (Herndon/Blackstone) - All chess players are welcome! Rated by CXR (of course! ).